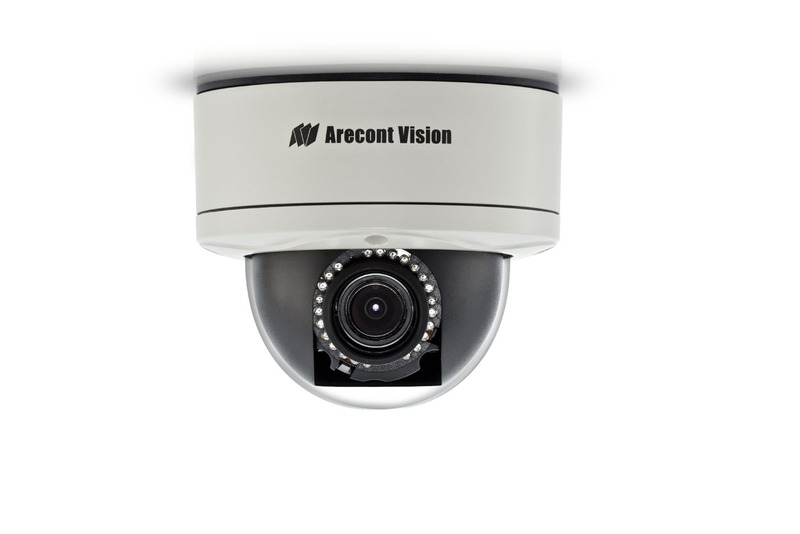 Arecont Vision manufactures HDTV surveillance IP cameras and software. 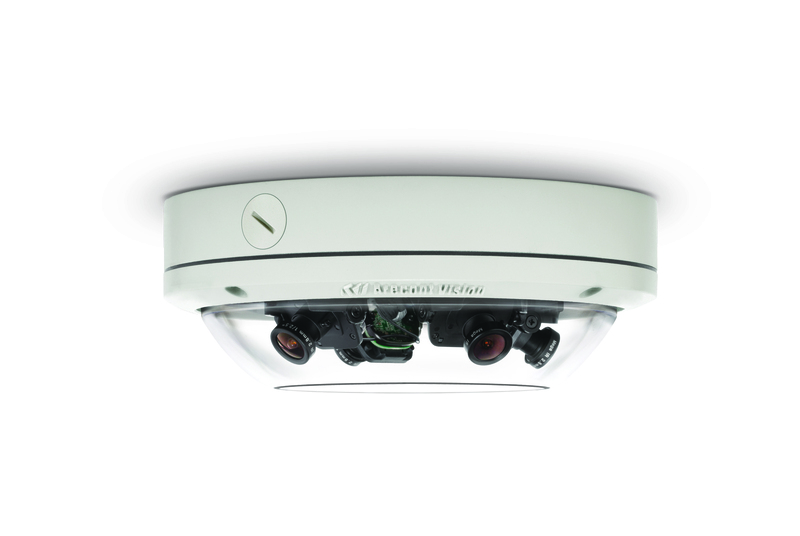 Leveraging its MegaVideo® technology, the company offers the world's fastest multi-megapixel (10MP, 8MP, 5MP, 3MP, 2MP and 1.3MP) network cameras supporting full-motion video frame rates. 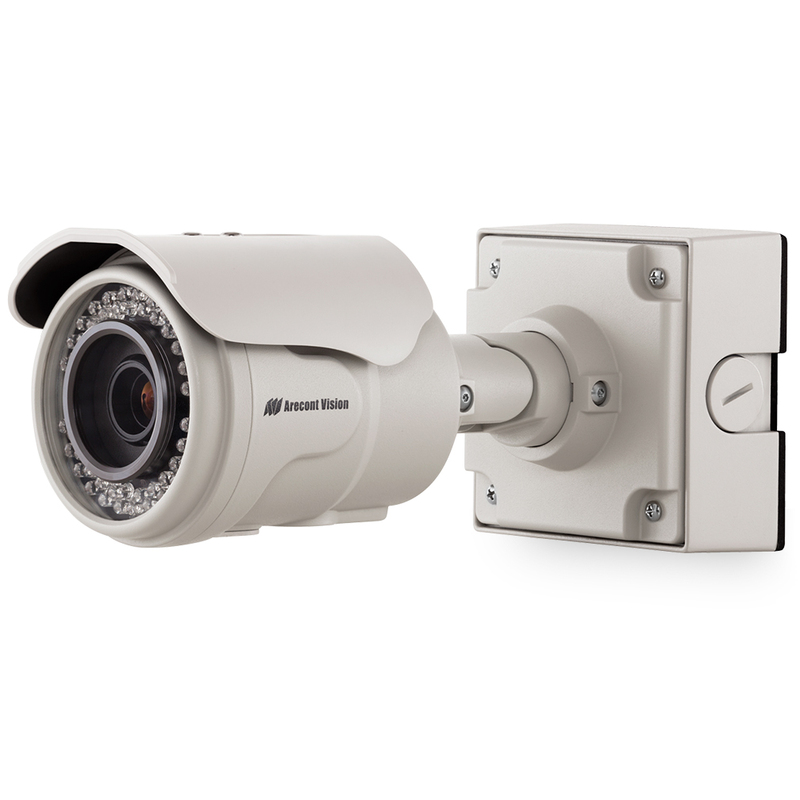 Arecont's new line of H.264 high definition cameras provides security professionals with the flexibility of various frame rates and resolutions for a variety of applications. Across all industries, businesses today require a camera solution which can keep up with physical expansions of the building and provide quality video resolution to meet security needs. Government entities and large companies that have grown to take up whole buildings or campuses in multiple locations see their security risks multiply accordingly. Accu-Tech & Arecont Vision understand the unique needs of these high profile multi-faceted organizations and provide a host of design, retrofitting and megapixel technologies to specifically tailor a solution to your needs. Organizations, regardless of industry, generally strive to reduce costs in every facet of internal operations. Security has always been a visible target for cost reduction because it is not viewed as revenue producing and there is difficulty in demonstrating ROI. An information security risk may have physical security ramifications and vice versa. A comprehensive look at all identified risks can assist in determining mitigation strategies - but your video surveillance solution is only as effective as the video feed it provides.